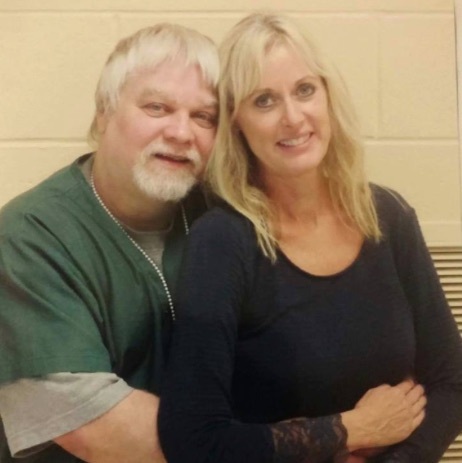 Making a Murderer‘s Steven Avery is serving life in prison for the murder of photographer Teresa Haibach, but that certainly hasn’t stopped him from finding love and making it permanent. Or at least trying to make it permanent. Avery and Lynn Hartman have only met once in person at the Waupun Correctional Institution, but they’ve spent the past eight months getting to know each other through letters and phone calls. Given the circumstances, Avery seemed happy to be loved again after being married twice and engaged three times since being imprisoned 11 years ago. "I’m happy, she treats me decent, she loves me, she's kind of spoiling me right now," Avery told the Daily Mail. "I just want to be happy and enjoy my life. I think I did enough time." Unfortunately, their happiness together was short-lived. Avery has officially broken things off with Hartman because “she’s a gold digger.” Yikes. Avery’s friend and former fiancée Sandra Greenman posted a message to the (private) Steven Avery and Brendan Dassey Project Facebook group on Avery’s behalf. 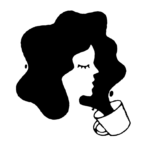 "I have a statement that I need passed around to groups, she wrote. "Steve called me two times tonight and wants everyone to know that Lynn and him are done. She has been in this relationship for money and publicity. His eyes are finally opened!!! 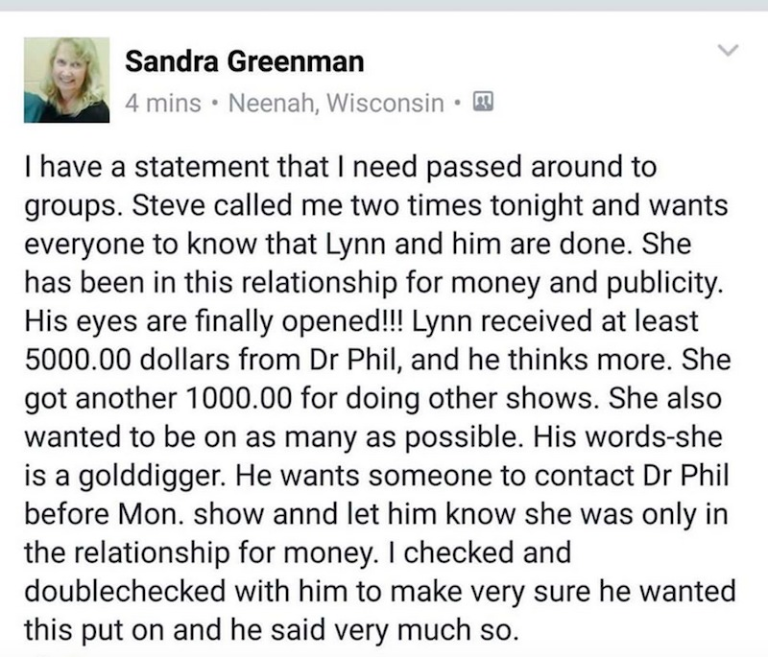 Lynn received at least $5000 from Dr. Phil, and he thinks more. She got another $1000 for doing other shows. She also wanted to be on as many as possible." So there you have it. Avery is back the market as a single inmate and likely super ready to mingle.